If you’re like most people, you think that wills are for old people. Well, if you have children you’re wrong! A will can protect your child’s interest if something were to happen to you and your spouse. Through a will, you can designate who you would want to be the guardian for your child. In addition, as part of the will you can create a trust for your child that would go into effect at the time of your death. If you something happens to you and your spouse and you haven’t designated a guardian for your child your family members could end up involved in a long drawn out court battle. Another reason to have a will is to ensure that your home will be transferred to the correct person. If you don’t have a will, the court will determine who your closest relative is according to state laws. However, you can designate the beneficiary of your home without the court’s interference. The final reason you need a will has to do with your retirement funds, life insurance policy, and bank accounts. Most of these accounts allow you to designate a beneficiary. However, problems can arise with your designated beneficiaries. Some companies have been known to lose paperwork or not update information properly. 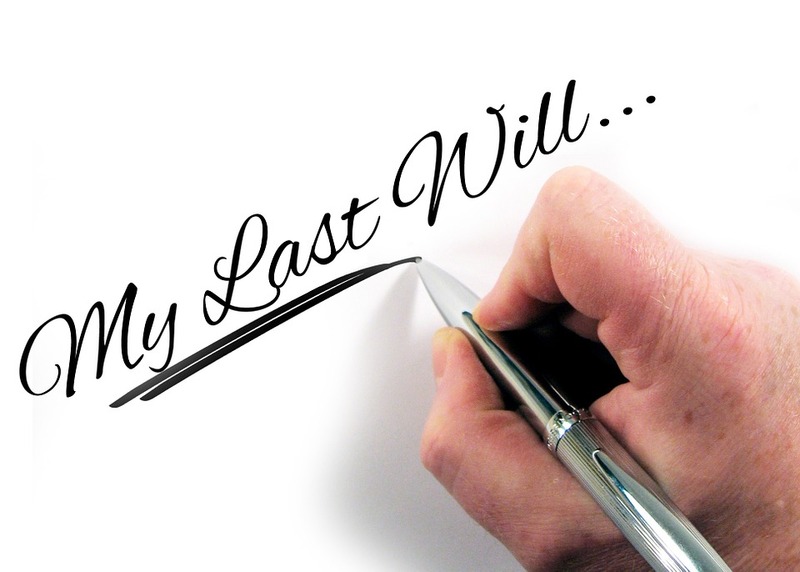 Many people think that because they have designated a beneficiary for these accounts that they don’t need a will. However, I had a recent client whose husband died without designating a beneficiary for his life insurance policy. Somehow there had been a mixup with the company and his wife’s name was not listed as the beneficiary. She had to wait over six months to receive the money from her husband’s life insurance policy. Don’t let this happen to you. Make sure that you and your family are protected and have your will drafted NOW!